Should You Hire Packers to Pack Your Home When Moving? When moving there's so much to do that hiring a professional packing service might be the way to go. Keep in mind that there are lots of options available, from packing your entire household to packing selected things only. If cost is not an issue, then consider hiring professionals for both packing and unpacking. There are many services that provide everything from packing up your household to unpacking and setting up your new home, but before you hire or even decide to hire, you'll need to weigh your time and energy versus the cost involved in hiring professionals to pack and unpack your home. First, the company will send out a surveyor to assess the details of your move. They'll list each item that needs to be packed, including furniture, cupboard contents, and kitchen drawers. This is not only a way of costing out your move but will help determine what's of value and may need extra special care. Valuables, including paperwork, artwork, and jewelry will be discussed during the household survey, determining how these items should be handled. Usually, items that can be taken with you on moving day, instead of being loaded in the moving truck, will be packed separately by the company and set aside for you to take with you. Full-service packers will make sure all furniture is taken apart, properly wrapped and secured using padding and protective packing. Pictures and frames are removed from walls and carpets are rolled and ready to move. Boxes are labeled and sorted according to room and placement. The company will also provide you with a time estimate on how long it'll take them to pack your goods and the cost involved - usually, they can do it in a day. Depending on your time frame and how much stuff you have will also determine the price. If you're in a rush to move, more staff will be needed to get your home packed. Make sure you arrange for babysitters or petsitters to ensure that children and pets are kept busy when the company is packing. So, should you hire a full service? As mentioned earlier, this is a decision you need to make based on time versus cost. A packing service could add a couple of thousand dollars to your moving budget. If you need to take two weeks off work in order to get the house packed and organized, though, it may be worth the price. Packing takes a lot of time, and you need to add in the preparation that comes with packing, too, such as purchasing packing supplies, organizing before you pack. Remember, when you pack yourself you'll need to first pack items that you won't need over the next few weeks - this takes time to plan and the inconvenience of living without things can take it's toll, too. Most packing services can pack your home in one day. This saves not only time but the hassle of living with and out of boxes. 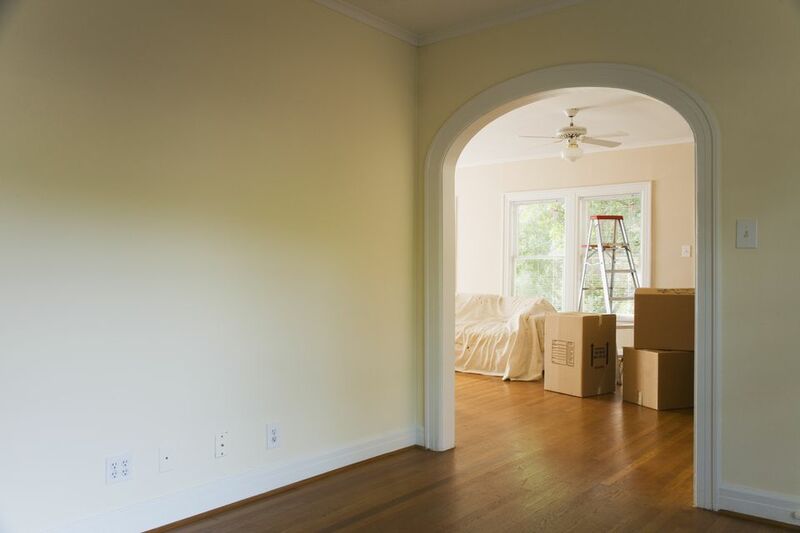 If you're on a budget or you want to save money on your move, many packing services offer packing of specialty items, particularly fragile things, artwork, mirrors, or other breakables or valuables only. The company will come to your home to do an assessment then provide you with a quote. Other items you may want to consider hiring a professional packer for are chandeliers, antiques, china, vases, valuable artwork, and fragile furniture. It's worth it to pay an extra charge to ensure the safe arrival of your most treasured pieces. Moving appliances often have to be handled by specialty movers. Many moving companies will suggest you hire a professional to prepare and move large appliances such as refrigerators, stoves, washers, and dryers. If appliances are not properly prepared, the moving company will not take responsibility if they don't work in your new home. Can Movers Be Hired to Transport a Single Room or Item? Are Mover Contracts and Paperwork As Complicated As They Seem? How Soon Before I Move Should I Book a Mover? What Are Easy Ways to Save Money When Hiring Movers?